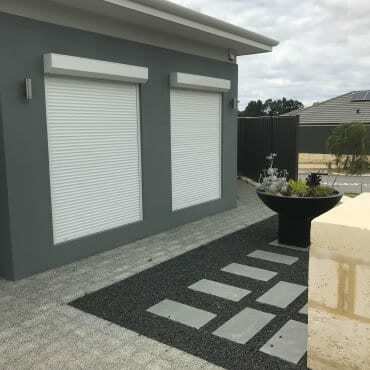 Smarter Outdoors is a Perth based roller shutter company specialising in premium quality roller shutter installation and maintenance. The family-owned business has over 10 years’ experience in the industry. Our main aim is to provide excellent quality service and products to ensure the safety of our customers in Perth. 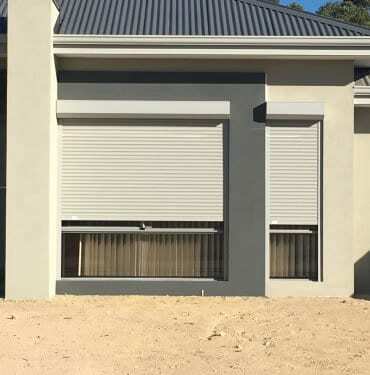 If you are looking to get roller shutters installed at your home or business in Perth, you must know there are many advantages to these products; they increase privacy, assure security, and provide protection from weather changes and light control. 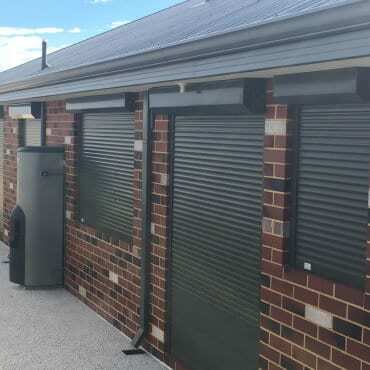 If you are looking for window roller shutters for your home or business, we have a selection of products in a variety of styles to accommodate your requirements and fit your budget. Hi, my name is Ben Castledine. I am the director of Smarter Outdoors. My team and I are dedicated to providing our customers with the best possible service that is quick and hassle-free. 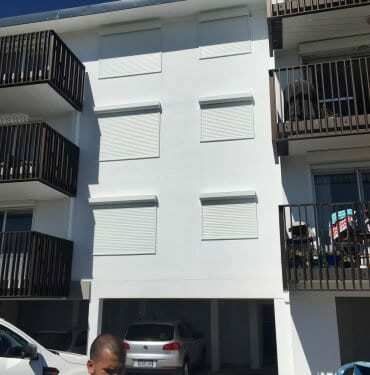 We will ensure accurate installation of roller shutters in a way that assures security. Smarter Outdoors prides itself in honesty and price competitiveness. 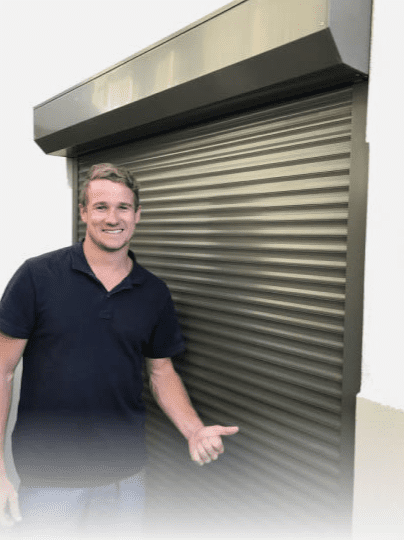 When you book with us, you won’t be dealing with a pushy roller shutters salesman, but someone who cares about your individual needs and budget requirements. If you want to save money, keep the heat out this summer, and secure your home, then what are you waiting for? Give us a call and let’s get the ball rolling on your roller shutters. Hi, my name is Ben Castledine, Director of Smarter Outdoors. My team and I are dedicated to providing customers with the best possible service. Smarter Outdoors prides itself in honesty and price competitiveness. 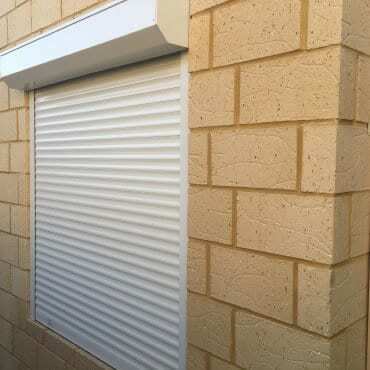 When you book with us, you won’t be dealing with a pushy roller shutters salesman, but someone who cares about your individual needs and budget requirements. If you want to save money, keep the heat out this summer, and secure your home, then what are you waiting for? Give me a call and let’s get the ball rolling on your roller shutters. 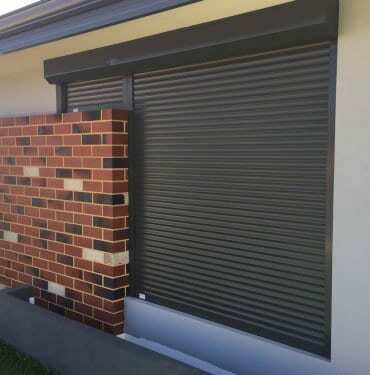 Our roller shutters are long-lasting and made to weather any outdoor conditions.